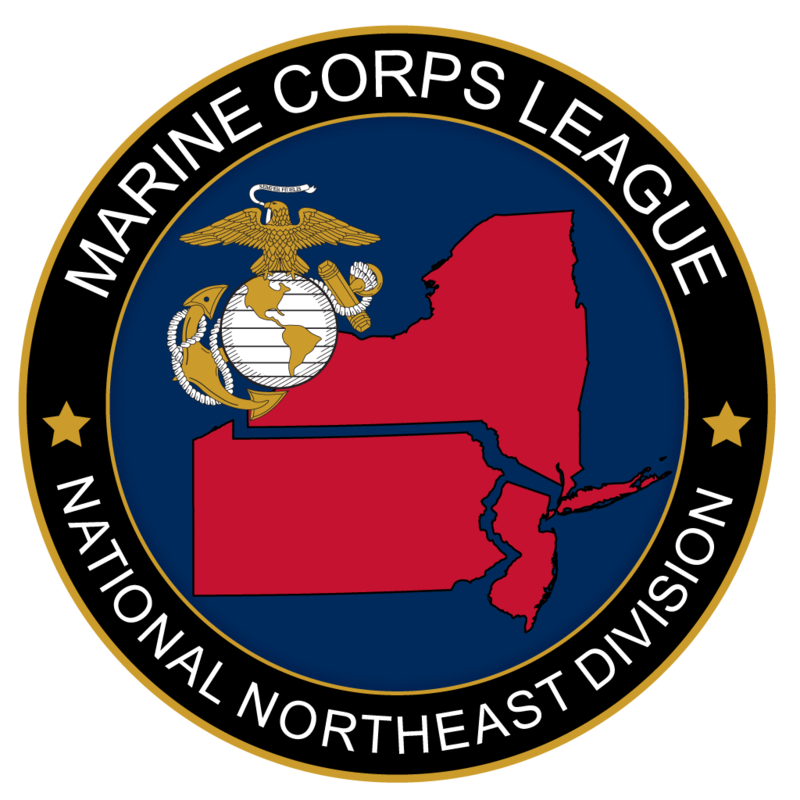 Northeast Division Marine Corps League | Once A Marine... Always A Marine. The NorthEast, Beast of the East! Brotherhood doesn’t end when your active duty ends. Come join us and continue that brotherhood and camaraderie. Below you will find posts from our Facebook Page and Event listing from our calender. The NED has a new look. Marine Corps League Northeast Division shared a post. Why 22 kilometers? In the hearts and minds of these military veterans, it is simply a reminder that they lose 22 veteran and/or active duty brothers and sisters from suicide every day. Veterans have done more and seen more in their lifetime than most. At a young age, they volunteered to serve our country. They put everything on the line with sharpened skills like no other. They were in charge of the world and believed they could do anything to make our world safer. They were trained to be leaders and have courage and skills to take on whatever mission assigned to them. They changed as they grew stronger, …but when they came home they felt like a square peg trying to fit into a round hole. Emotionally they don’t fit in anymore and often their own family and friends don’t understand why; which in many cases, can create estrangement from loved ones. This MCL Det. 40’s mission is to unite veterans and service members from all branches and walks of life to enjoy the camaraderie they had shared while serving. Together, they integrate their passion with purpose to combat suicide in the veteran community. Each year’s hike is designed to join these forces to support the fight to end veteran suicide and to support veterans and their families as they transition back to civilian life. Since 2012, the MCL Det. 40 [a 501(c)(4) non-profit organization] has raised over $150,000 from the “Hike to Remember.” The Hike is open to all active military and veterans from all branches of the U.S. Armed Forces. Spectators, corporate sponsorships and other donations from patriotic supporters help to make this a huge success. For more details and registration check out: www.mcldet40.org. The Hike begins and ends at the Elks Club at 98 Woodland Street, South Glastonbury, CT. Registration opens at 4:00 a.m. and step off for the Hike is 5:00 a.m. The 300-400 participants will hike at a 20-minute pace, wearing their “Boots & Utes” and will stop at 8:00 a.m. at the “The Gallery” for a breakfast break. This motivational battalion of veterans and active duty will resume the Hike and return to the Elks Club by 11:00 a.m.. Post hike activities for hikers, friends, families and community supporters will include lunch and some great camaraderie with these outstanding and motivated veterans. Keynote speaker at the ceremony following the hike is Brigadier General (Ret) Ronald “Ron” P. Welch, former Director of the Joint Staff, Connecticut National Guard. 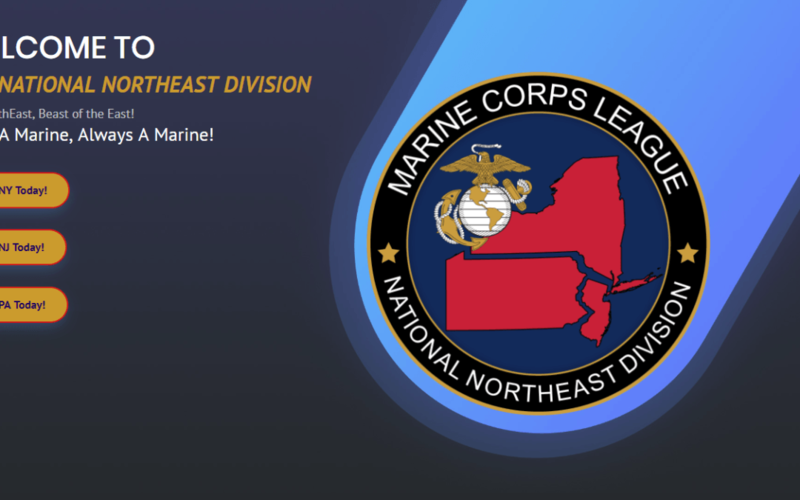 Marine Corps League Northeast Division updated their cover photo. 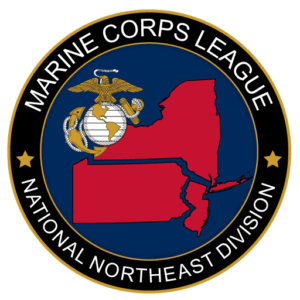 2019 Northeast Division Marines of the Year. Congrats Dave, Tim & Joe! Marine Corps League Northeast Division added 68 new photos — at Holiday Inn Binghamton Downtown (Binghamton, NY). Today I was told that some things happened on this page and others thought there was some bias happening. There has been no bias, and to ensure that I have posted all three candidates information here all in a row myself. The unfortunate thing is that it does happen. But that isn't how we are here in the NE. On another note, if anyone has any issue with something that takes place on either the Facebook page or the NED Website please feel free to contact me personally at: webmaster@nedmcl.org. Thank you and Semper Fi! Below is the Events Calendar for events listed with the Northeast Division. Please visit the Department of New York web site at the link below. Please visit the Department of New Jersey web site at the link below. Please visit the Department of Pennsylvania web site at the link below. 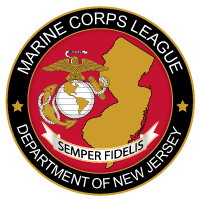 Please visit the Marine Corps League National web site at the link below. 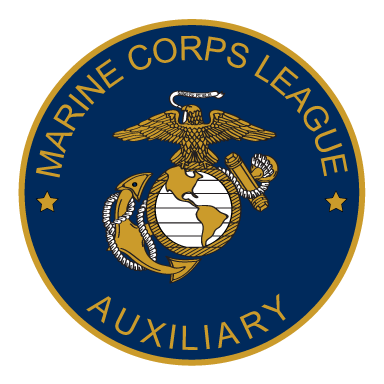 Please visit the Marine Corps League Auxiliary web site at the link below. Vets4Warriors is the leading national peer support and resource connection network for veterans, service members, family members and caregivers who need answers and understanding from someone who knows what they are going through. There is now a new web site for forms and documents that we use all the time. It can also be reached by clicking the link below. There is clarification and updates on how this works. Get the Scuttlebutt at the link below and make sure you have the correct info. For more information about the NorthEast Division! We are one of the largest Divisions in the Marine Corps League. Please get a hold of us if you would like more infmormation on the happenings in our area. Conferences and Gatherings will be posted as information is available. Division Marines of the Year will be posted as information is available. Division awards and certificates will be posted as information is available. Need some info on the Division? Copyright © 2019 Marine Corps League, all rights reserved.